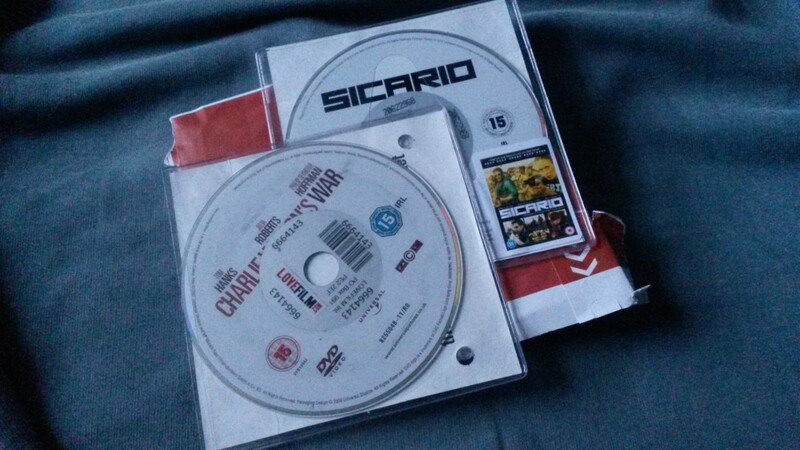 Sicario is one you’re probably quite aware of as it was only released last year… So, I’ll start with the other title. Charlie Wilson’s War – Based on a true story, Tom Hanks portrays US Congressman Charlie Wilson, at a time when Communist Russia was growing strong and looking to overpower the Middle East and India. There’s a story you might know well but, even if you’re an American, there’s a chance you may not know who Charlie Wilson is and how he won the war. It seems almost speculative in itself, how one man could attain so much order with an apparent ability to ‘make things happen’. You get a good sense of Wilson’s true character through Hanks’ performance and it’s an enjoyable ride, with numerous one-to-one interactions between characters. My favourite moments actually came from Philip Seymour Hoffman’s role as CIA agent Gust Avrokatos – apparently, that was his real name! The first time we meet ‘Gust’, he features in a dramatic and almost explosive exchange with his superior. Thereafter, Hoffman gives the kind of performances that demand your attention. It’s a shame that I’m only beginning to admire his skills following his death (though, I won’t be re-watching The Talented Mr Ripley any time soon). There’s an abrupt ending to this film and, whether it’s accurate or not, is speaks volumes for the world we now live in. Elsewhere on the DVD was an excellent set of bonus features, where you get to meet the real Charlie Wilson. I highly recommend this film – and not because of Emily Blunt’s surprise appearance. Sicario – I knew this film had something to do with drugs, was set in America and had Emily Blunt… Both her name and face were plastered all over the trailers, prior to the film’s release. But Benicio Del Toro was the star for me. He could stand motionless in the background, not making a sound and yet, he commands attention. His character, Alejandro, epitomises the grit of this film’s tone. Blunt does well but I don’t enjoy watching British actors portray American accents and perhaps that’s also affected my view. Elsewhere, Josh Brolin plays Matt; the calmest man in the US government, with an uncanny resemblance to a beefed-up Pierce Brosnan. There are a couple of scenes in particular that deeply highlight the nature of the film and the core of its story. I’d certainly recommend it.